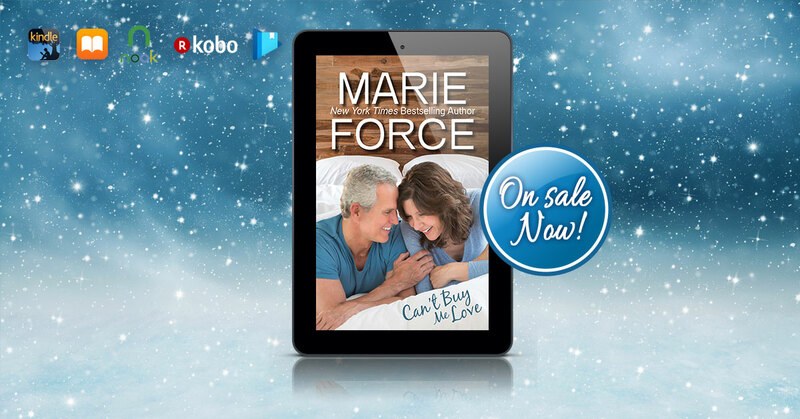 CAN'T BUY ME LOVE by Marie Force is the 8th title in the Green Mountain/Butler, Vermont Series and it is now LIVE! Today we have the blog tour for HOUSE RULES by Cathryn Fox! Check out our tour stop and grab your copy today! !